Guuuuurrrttchya, sling ya hook. Dominic Dispirito. 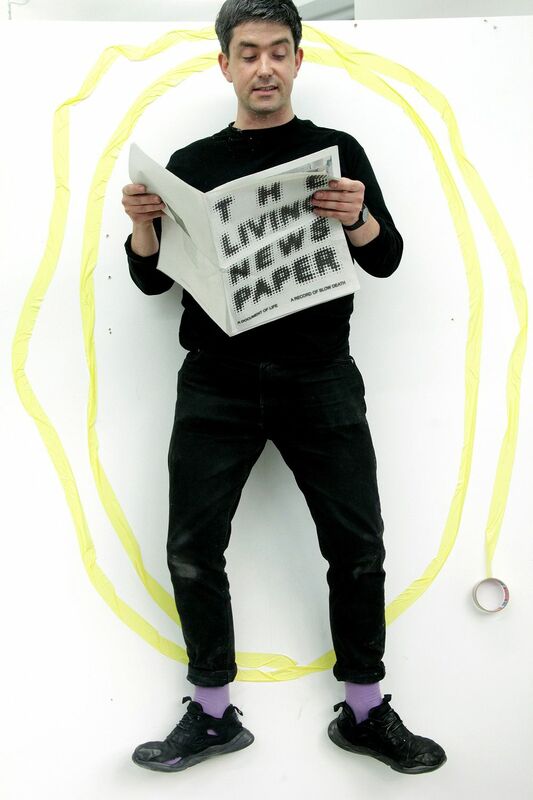 Living Newspaper Performance. Chris Timms. A showcase exhibition of four artists completing the Acme Graduate Programme: Dominic Dispirito, James Tailor, Chris Timms & Alex Urie. 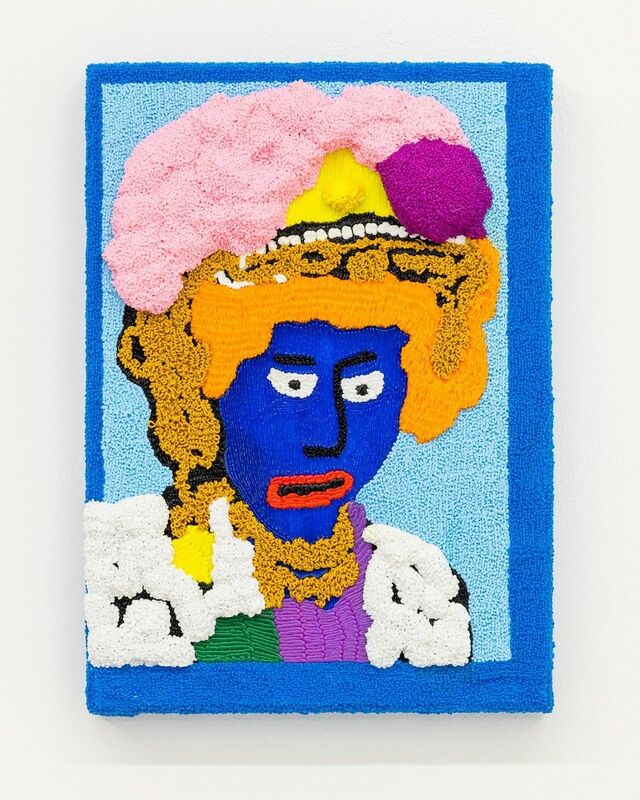 BOUND presents the work of four artists who became MA graduates in 2017 from four London-based art colleges, and who have all just completed a year-long studio residency at Acme’s Wharton House studios in Stratford. This exhibition also marks PEER’s third year of partnership with Acme, offering young artists the chance to exhibit at an acclaimed gallery and benefit from the opportunity to work with its small professional team. This year’s graduates include work by three artists for whom painting forms a central part of their practice and an artist who works across performance and sound. Dominic Dispirito’s (Adrian Carruthers Award, UCL Slade) painting, sculpture and animation has its roots in digital technology such as iPhone apps. Resolutely and boldly figurative, the people and places that appear in Dispirito’s work are often direct references to the artist’s working class heritage. Working on a variety of scales, Dispirito’s work is usually characterised by the simple and direct rendering of his imagery, many of which are created by using the bright colours of 3D printing pens, as well as employing more traditional painting practices. 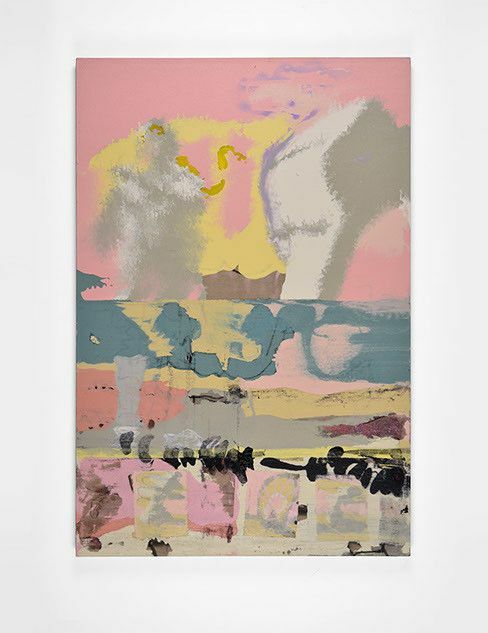 Alex Urie’s (MA Studio Award, Chelsea College of Art) paintings deal with residual spaces, bringing together elements taken from cartoon landscapes and film stills, along with observed details encountered in everyday life. The work is process driven; recognisable forms are undermined by the use of staining and timed action. The fittings and furniture of these paintings become dislodged and corrupted within an intentionally unstable ground. Trace, itinerant figures begin to emerge, almost as a by-product, and are transposed from one canvas to the next, leading off down narrative detours. James Tailor (Helen Scott Lidgett Award, Central Saint Martins) makes work that resides in an intersection between painting and sculpture. He uses found materials, often repurposing furniture or domestic objects. 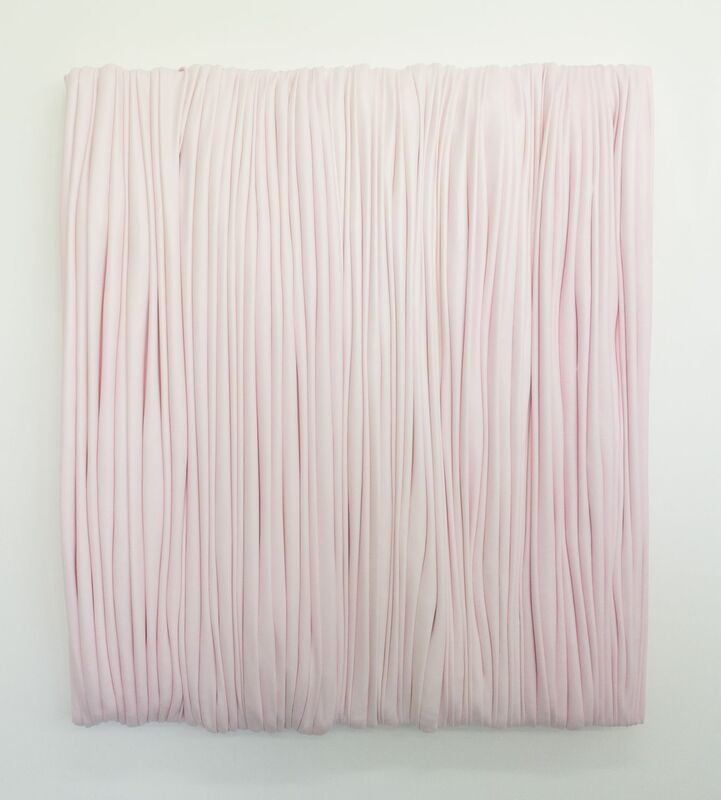 A key process of his practice is to painstakingly produce a kind of malleable skin that the artist creates from laying acrylic paint onto glass in expansive layer after layer and leaving to dry until it can be easily manipulated into luscious folds or pleats onto stretchers or as part of his assemblages. 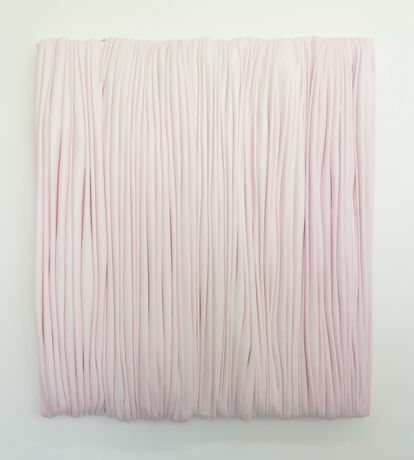 Recently he has been working predominantly with the colour pink, and for PEER has produced his most ambitious sculptural painting which will measure more than five metres in length. Acme provides nearly 600 affordable studio spaces to artists across London. Focusing on the transition between college and professional practice, Acme aims to intervene in critical points in an artist’s career. As part of Acme’s Residencies & Awards Programme, the Acme Graduate Programme provides recent graduates with a rent-free shared studio for one year, cash bursary, mentoring from visiting artists and curators, and the opportunity to work towards a public project or exhibition. The programme offers emerging artists the time, space, financial support and opportunities to build their practice beyond art school within a supportive network/shared community of peers. In 2016-17, the graduates received group mentoring and support from Chris Fite Wassilak, Jonathan Baldock and others. The programme is generously supported by Jane Hamlyn, and the families of Adrian Carruthers and Helen Scott Lidgett.